Louisville Tickets | 7 Days A Week! 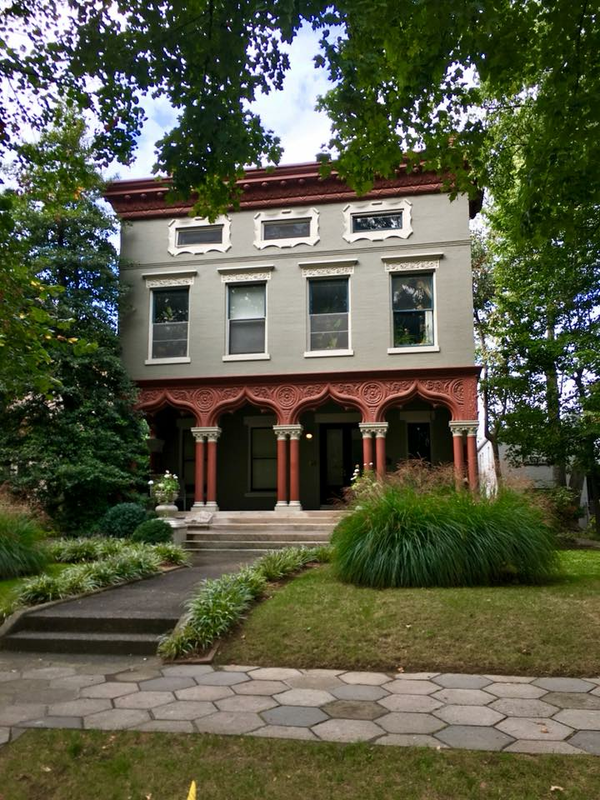 Guided Architecture Walks by Louisville Historic Tours - Recommended by the New York Times! A private tour for 1-3 people is $75, by appointment. Call or text 502-718-2764. Please be aware that David will be unavailable for tours May 6-21 and July 5-21. Other guides will be standing in then. 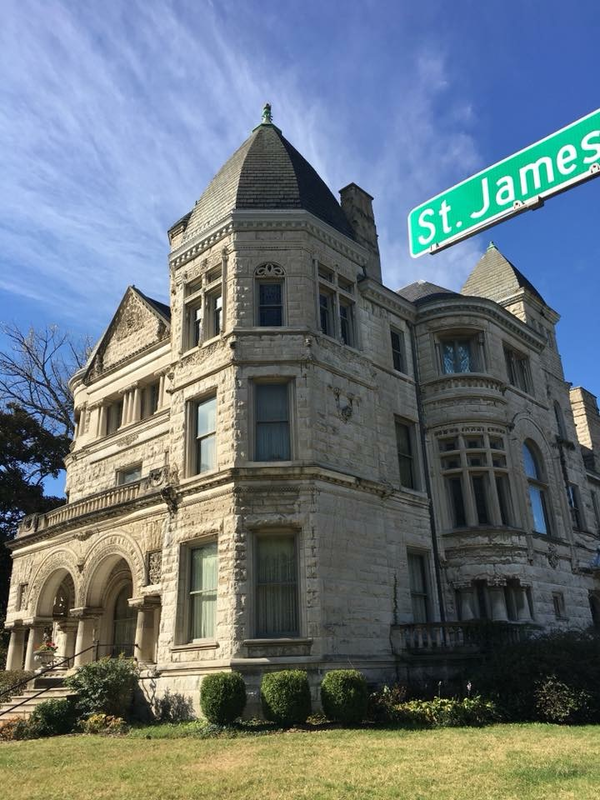 DAILY TOURS MARCH 15 - NOVEMBER 15. Seven days a week, except on select holidays. Please call or text 502-718-2764 to confirm availability when purchasing tickets the same day as the tour. **IMPORTANT! YOUR NON-REFUNDABLE TICKET WILL NOT SHOW THE DATE OF YOUR TOUR, BUT IT WILL APPEAR ON OUR ROSTER. REMEMBER THE DATE. 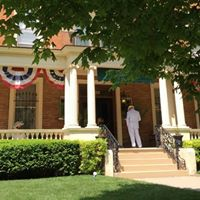 PLEASE CHOOSE YOUR TOUR FROM THE TICKET SELECTIONS FIRST, AND THEN YOU'LL BE PROMPTED TO ENTER A DATE AND THE TIME** If you don't find a time convenient to you, call or text 502-718-2764 to inquire about a private tour; $75 for 1-3 people. 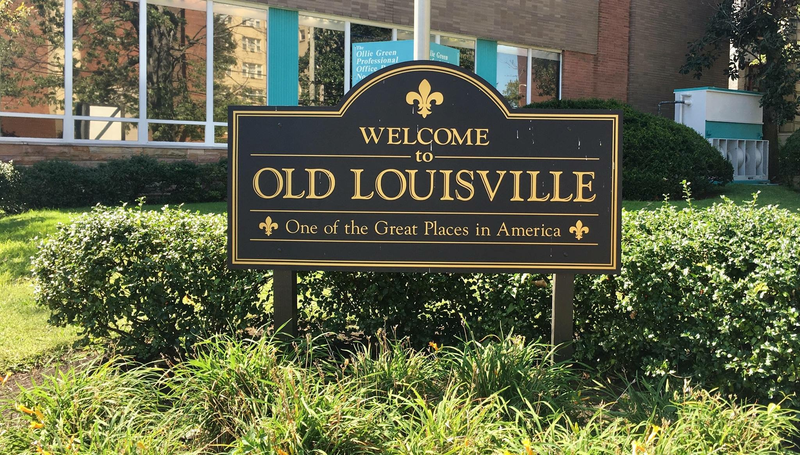 All tours start and end in front of the brown "Welcome to Old Louisville" sign at the southwest corner of Fourth and Ormsby, about a mile straight down the road from the historic Brown Hotel in downtown Louisville. Be mindful of your surroundings, as you would in any larger city. If you're parking on the street, do not leave valuables in plain sight in your vehicle. We don't recommend walking from the downtown area, especially at night. Uber and Lyft are easy options.Also, the free LouLift downtown circulator now stops at the corner of Fourth and Ormsby (stop 72/Filson Historical Society). 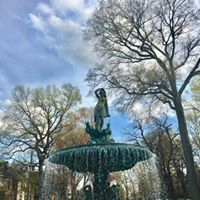 If you are looking for a lunch or dinner spot before or after your tour, consider Buck's Restaurant or Amici Cafe, both of which are just a half block away. 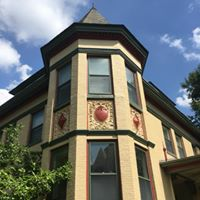 The Dupont Mansion bed and breakfast, the Louisville Bourbon Inn, and the Central Park Bed & Breakfast are all within a block. 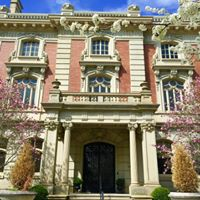 St. James Court and the Conrad-Caldwell House Museum are about three blocks away, on the other side of Central Park. If you're looking for coffee and donuts, try North Lime Coffee & Donuts, which is just a couple of blocks away, or Adrienne and Co., just a block away. 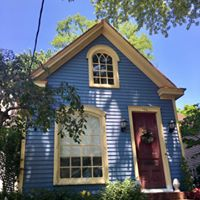 Tours generally take about 90 minutes and involve 1.25 miles of walking, with stops every block or two. Wear sensible shoes! Although there are bumpy patches here and there, people in wheelchairs have very few problems on our tours. Tours are suitable for most children. Well-behaved dogs are welcome! 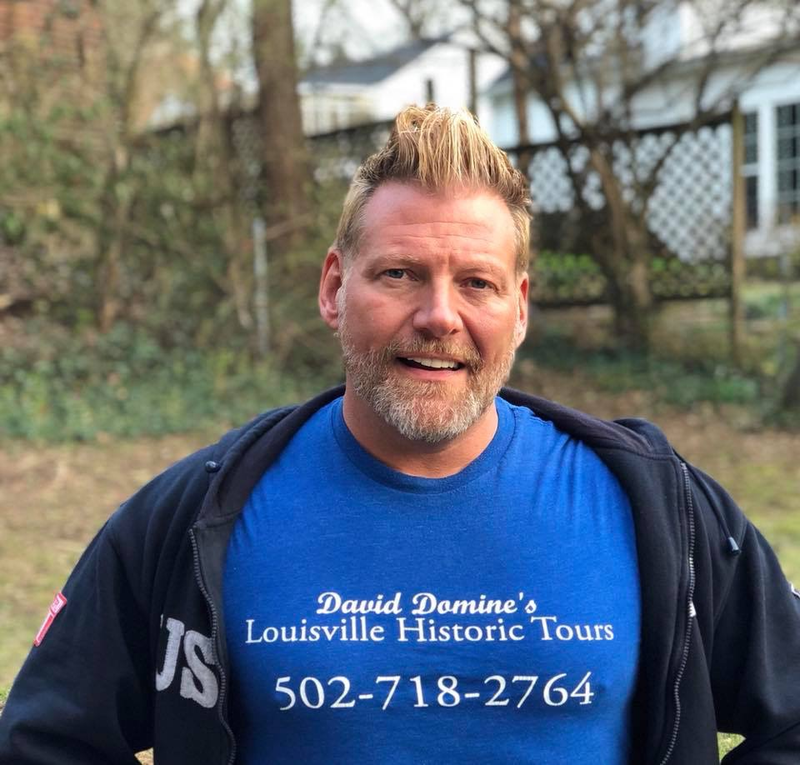 By purchasing tickets, you agree to release David Domine's Louisville Historic Tours and its agents from all liability during your time in the neighborhood, as well as during your travel to and from Old Louisville. Tours are based on the bestselling books by David Dominé. 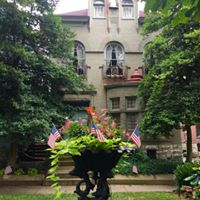 Since 2004, we are Old Louisville's original guided walking tours! Recommended by The New York Times! Check us out on Facebook and TripAdvisor!